Bagan in Myanmar has always been a top tourist destination with over 2000 temples. 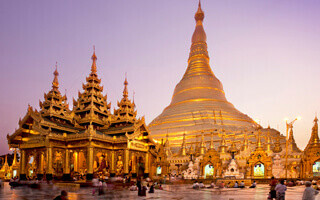 It is also home to different kind of monasteries that portray the rich history of Myanmar. If you want to discover some of the greatest monasteries in the world and be fascinated with their majestic beauty, head to the ancient city now with Bagan Day Tours. Here are the 7 major monasteries in Bagan that you should visit at least once in your lifetime. This is one of the important historical and archeological sites located in the village of Taung-bi. 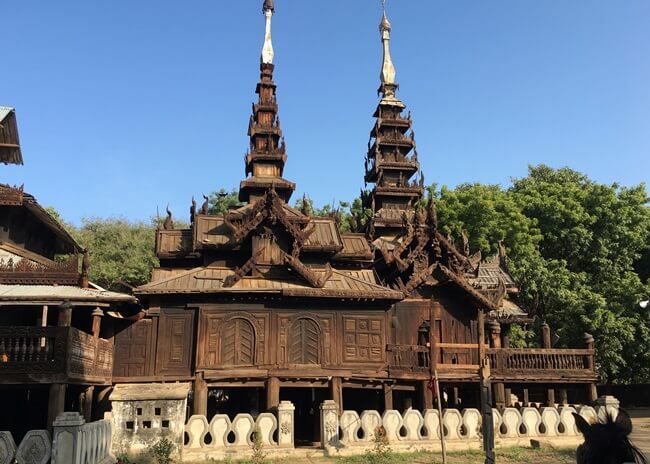 It is definitely one of the most impressive wooden monasteries you will ever come across with intricate carvings on its wall. 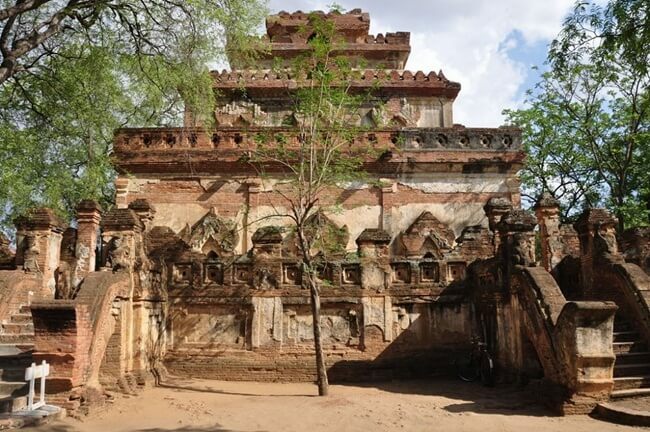 It is the oldest teak religious building that is still surviving in Bagan and was probably built in the 11th century. Unfortunately, there’s very little history that is based on this elegant monastery in Bagan. 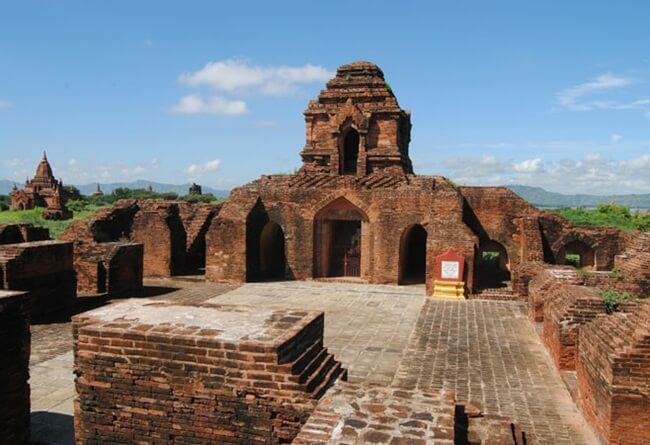 This brick monastery in Bagan comprised of two levels that were separated by a wooden floor. Today, you will only be able to see its relics as most of the structure has been dilapidated. But, you can see traces of its elegance through the remains of its complex-designed carvings. The oriental architecture of this monastery in Bagan will definitely amuse you. Located in the Myinkaba village, Soemingyi is one of the magnificent multi-celled monasteries in Bagan. 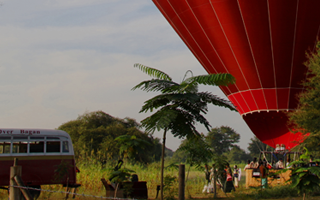 It was built by the senior queen of the contemporary Bagan period in the 12th century and was named after her. You will find that the twin shrines of this place are still in passable condition even though the rest of the building is mostly ruins. However, it will give you an explicit idea of how a typical monastery was constructed. It is one of the typical brick monasteries in Bagan that was purely devoted to the meditation of Buddhist monks during that time. It is also one of the largest monasteries in Bagan which is very interesting to explore. You will find that there are pictures in glazed plaques depicting the lives of animal and humans at the time. This is another brick monastery in Bagan that is located in Old Bagan. It is a red brick building that situated near the Ananda temple and is quite famous among Buddhist devotees. If you visit this monastery in Bagan, you will find that the interior is full of beautiful paintings of Buddha’s life and the history of Bagan. However, these 18th century detailed paintings were subjected to damage during the earthquake that occurred in 2016. If you like to visit a unique kind of monastery in Bagan, this is ideal for you. 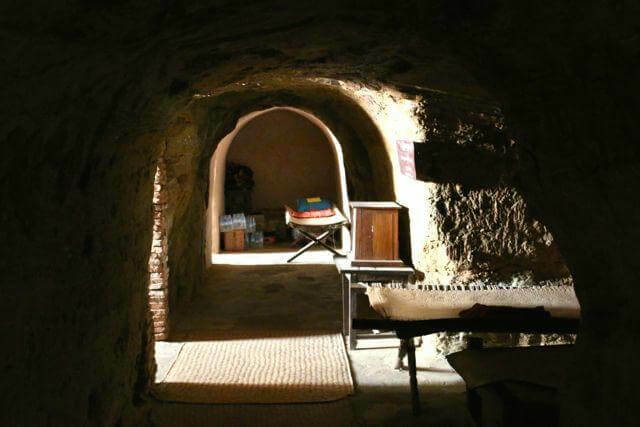 It is an underground temple that remains cool even during hot climates. Remember to seek the help of an experienced tour guide or a well-defined map when visiting this monastery because you might get lost on your way. Since this is a monastery creatively built within a cave, it will be definitely worth visiting. 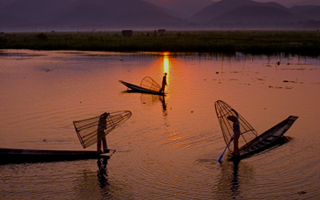 Therefore, if you ever visit Myanmar, do not fail to stop by and observe these grand monasteries in Bagan. They were home to a large number of monks who engaged in meditation and religious activities. 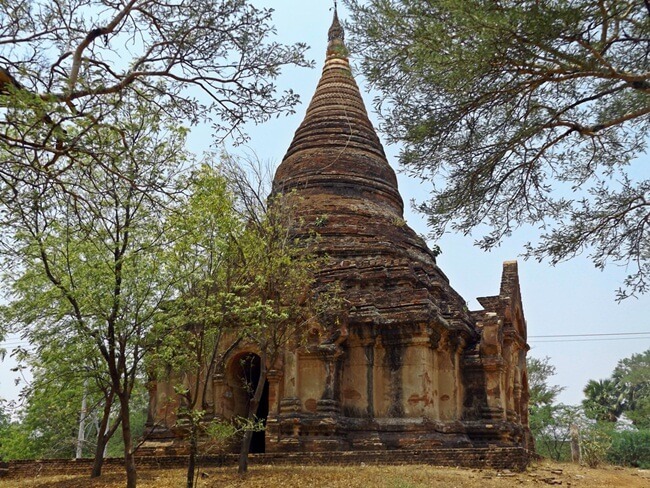 Even though many of Bagan’s historical monuments were destroyed due to natural hazards, the relics of them are sufficient to prove their importance. Whether you are an ordinary traveler or an archeologist trying to discover historical relics, Bagan is a perfect destination for you.